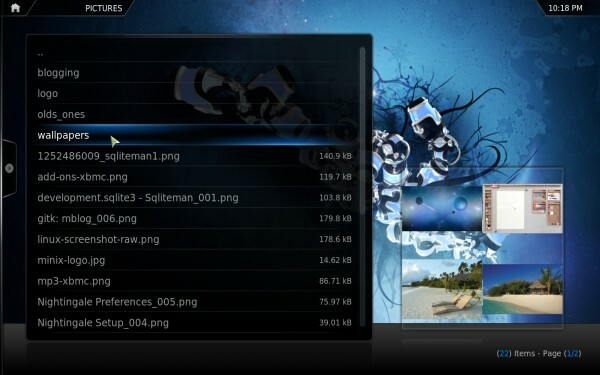 If you are one of the users who just migrated from the window7 or vista then probably you are searching some softwares which will act as a substitute for corresponding windows application and Media Center is surely on of them.In fact there is good substitutes available for almost all the windows application in Ubuntu 10.04 and of course for media center.XBMC is a great application which is just equivalent to the windows media center.So you can install XBMC on your ubuntu 10.04 in few steps.XBMC is an open source and free media player with excellent design and interface.XBMC is a cross platform application i.e available for all the major operating system like Linux,MacOS and windows.It supports all the popular video and audio format.It can also play CD,DVD or Image files or even compressed file(ZIP and RAR formats are well supported).It is very simple to use and allow you to organize the media collections and library in efficient way. step1: Open Synaptic Package Manager(System->Administration->Synaptic Package Manager). step2: Click on settings and then on repository.Now click on other software,next on +add(Left Bottom) to add extra repository i.e software package source. step3: A small window will come then in address place put ppa:team-xbmc . 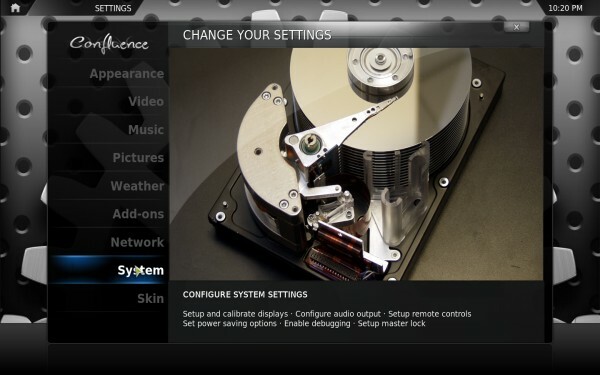 step4: Now click on reload to refresh the package information.Next,search for xbmc. 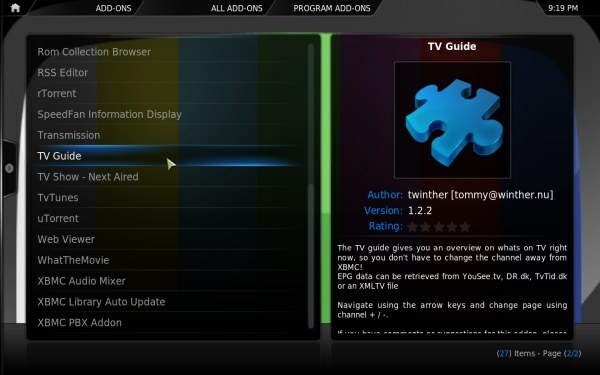 step5: Check the xbmc box to install and click on apply changes to begin the installation process. step6: XBMC installation will complete within few minutes.Run XBMC from Application->Sound & Video->XBMC. 1. sudo add-apt-repository ppa:team-xbmc to add the repository. 2. sudo apt-get update to update the package information and softwares list. 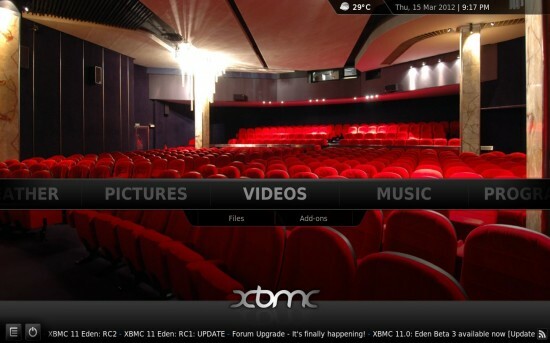 3. sudo apt-get install xbmc to install the xbmc media center on your computer. 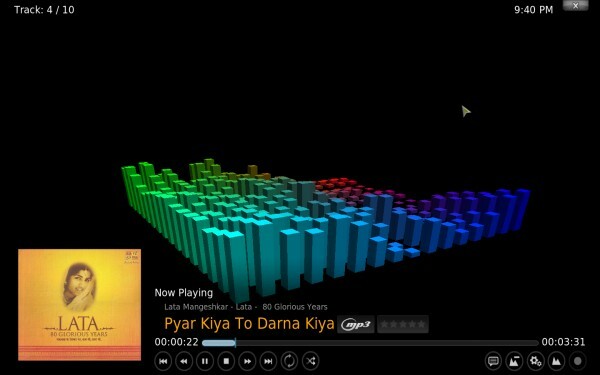 I think you have successfully installed XBMC on your Ubuntu 10.04 LTS(Lucid Lynx)…if any problem occurs let me know through comments.